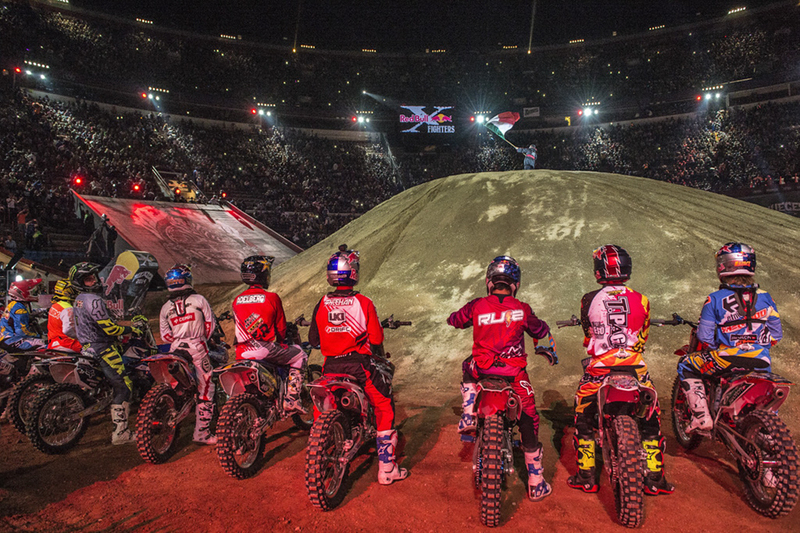 The only thing bigger than the sold-out crowd at the Monumental Plaza de Toros was the audacity of the riders, who used the energy of the 38,000 screaming fans to boost their tricks to new heights. 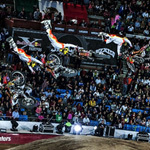 At the end of the season opener, a pair from Down Under, Levi Sherwood of New Zealand and Josh Sheehan of Australia, took first and second place, with Spain’s Dany Torres in third. 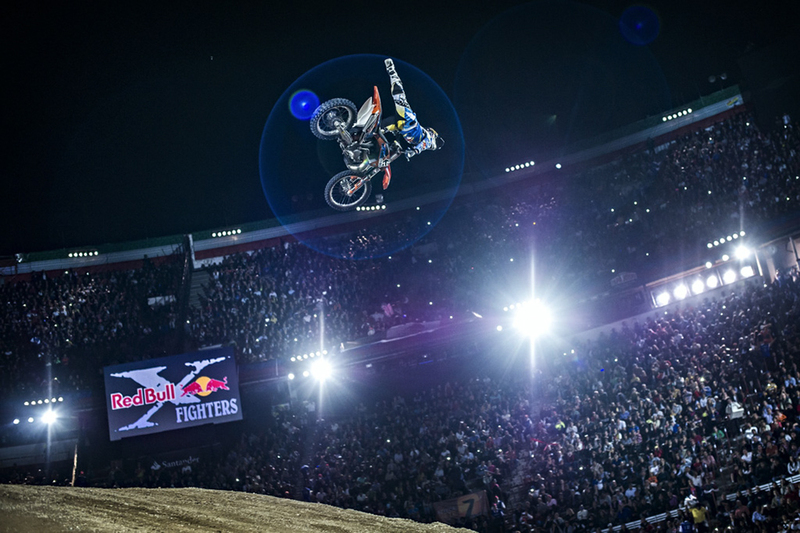 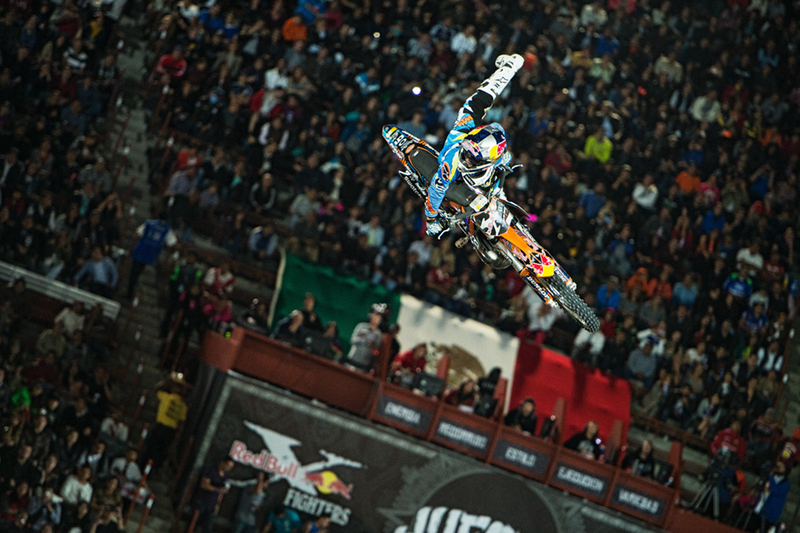 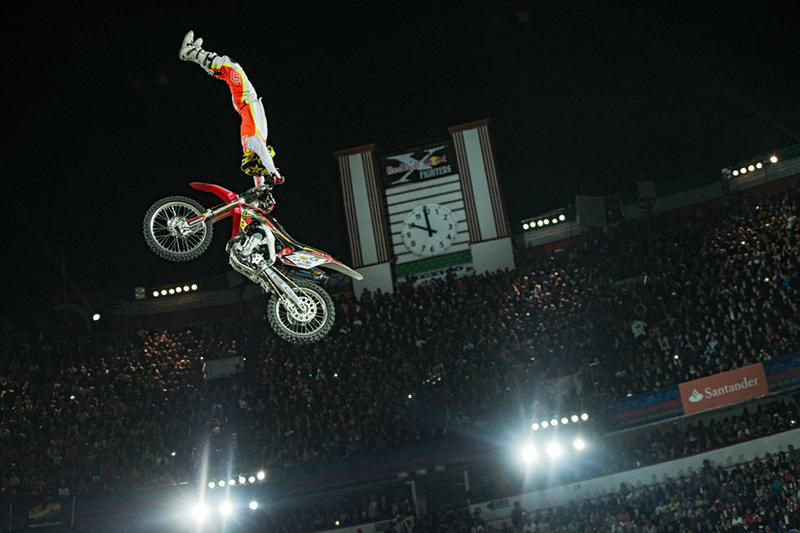 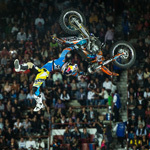 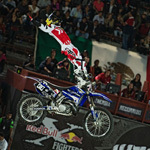 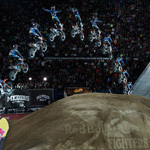 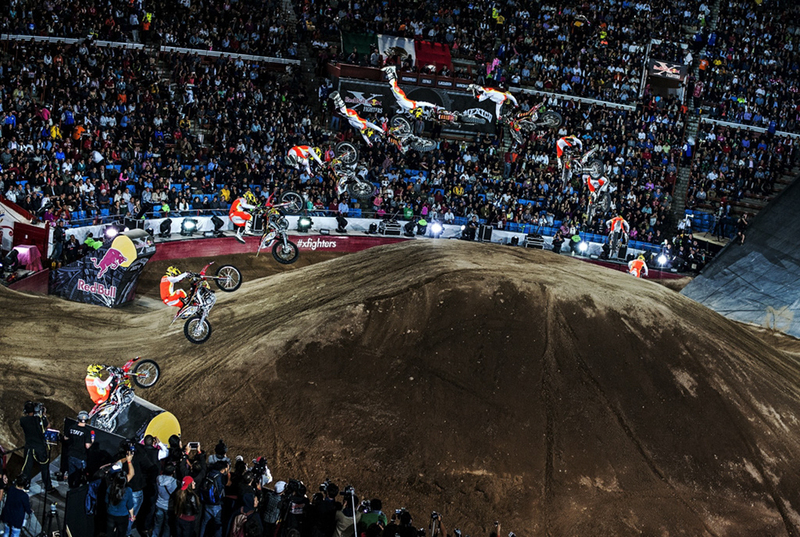 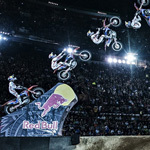 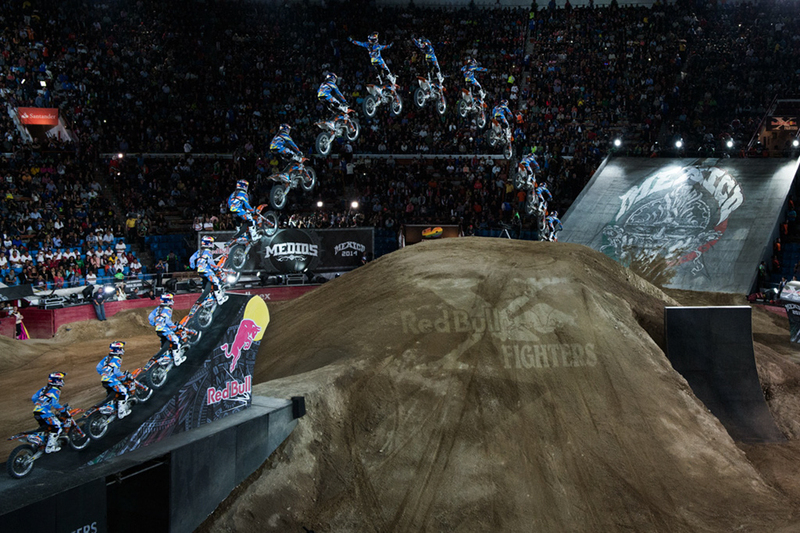 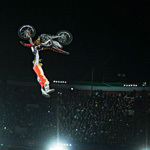 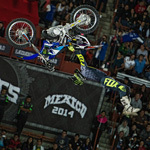 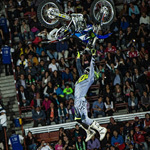 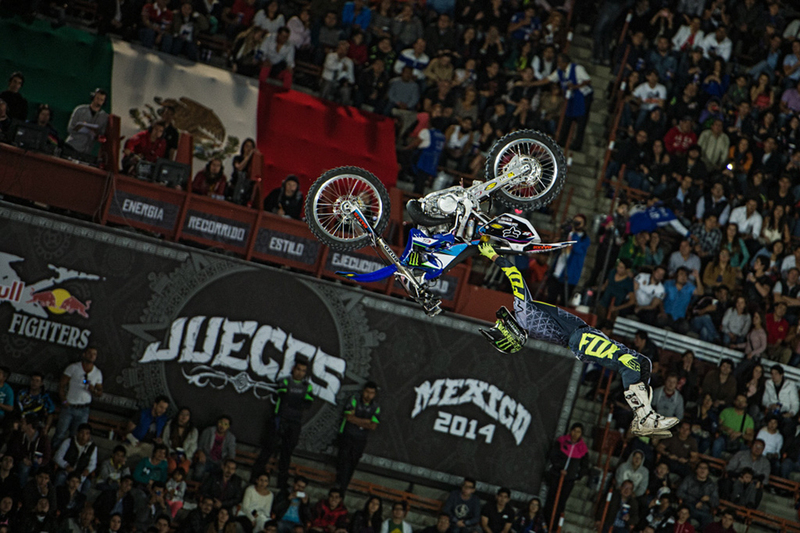 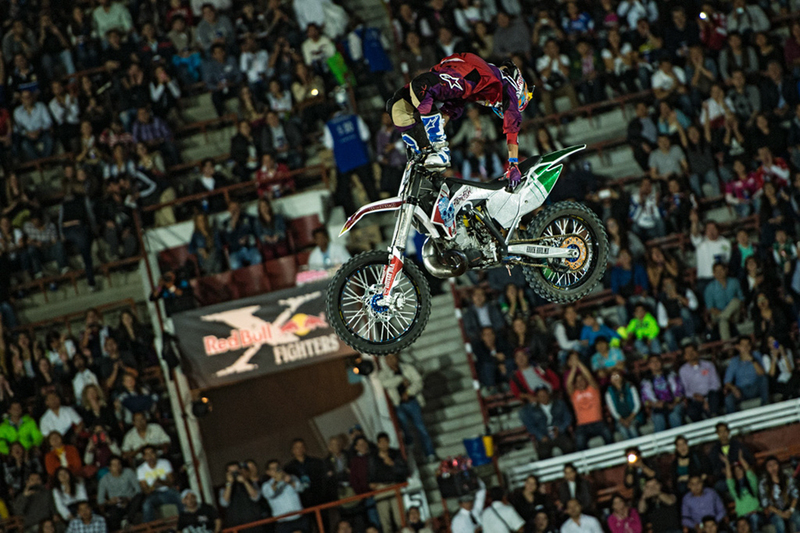 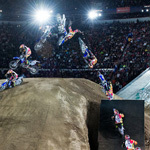 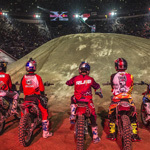 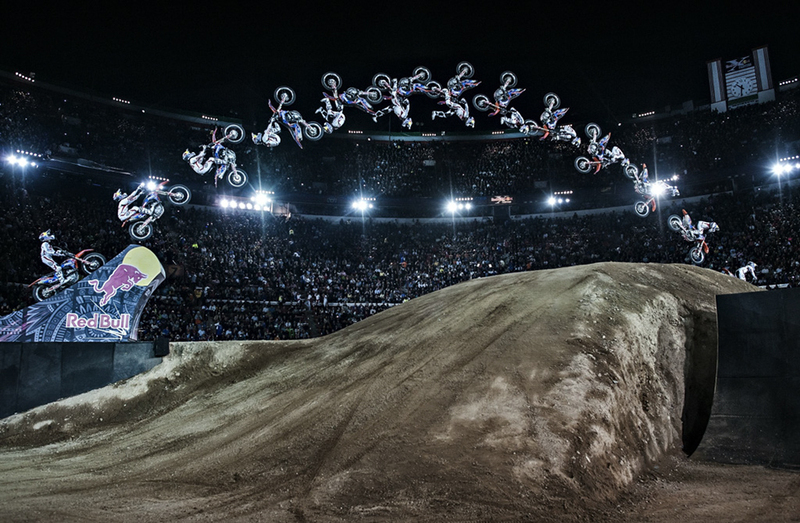 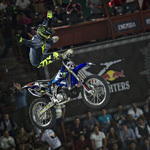 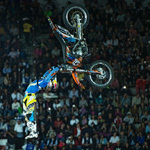 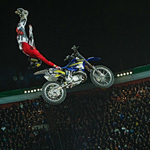 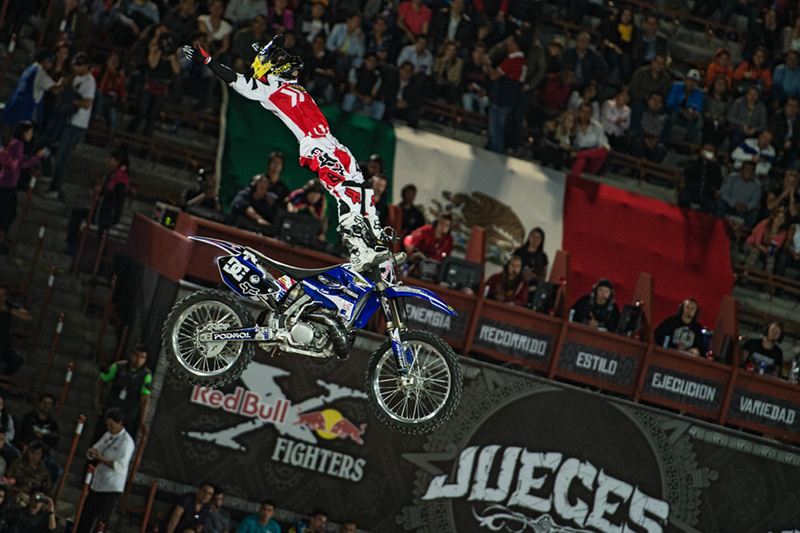 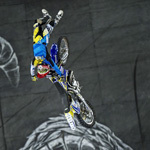 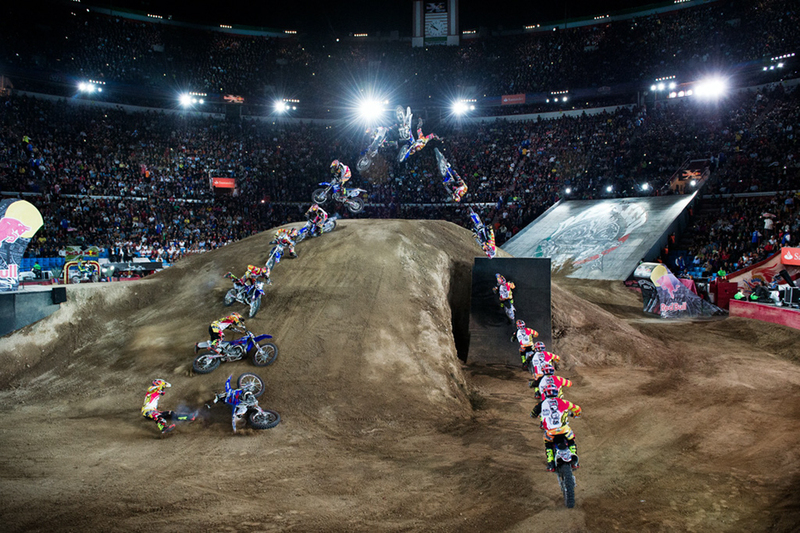 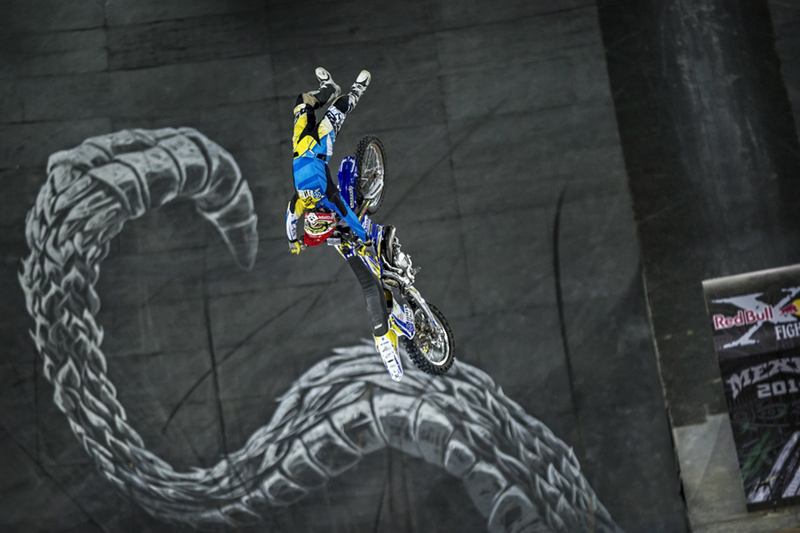 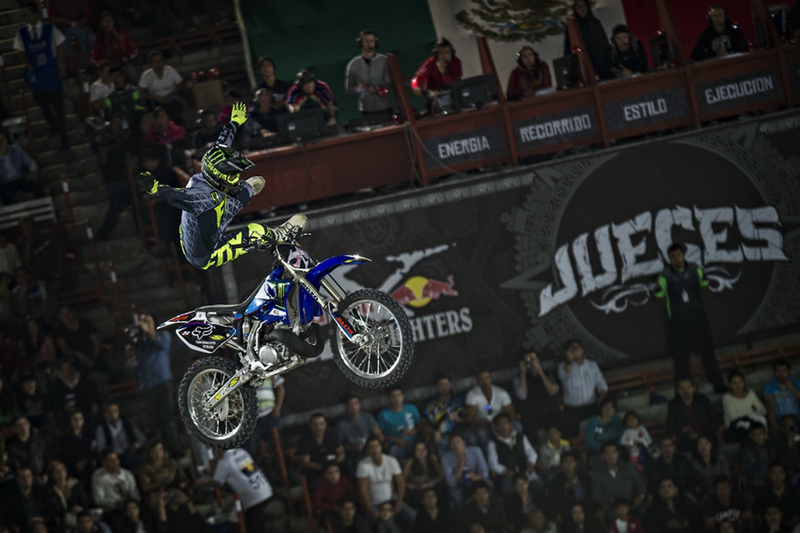 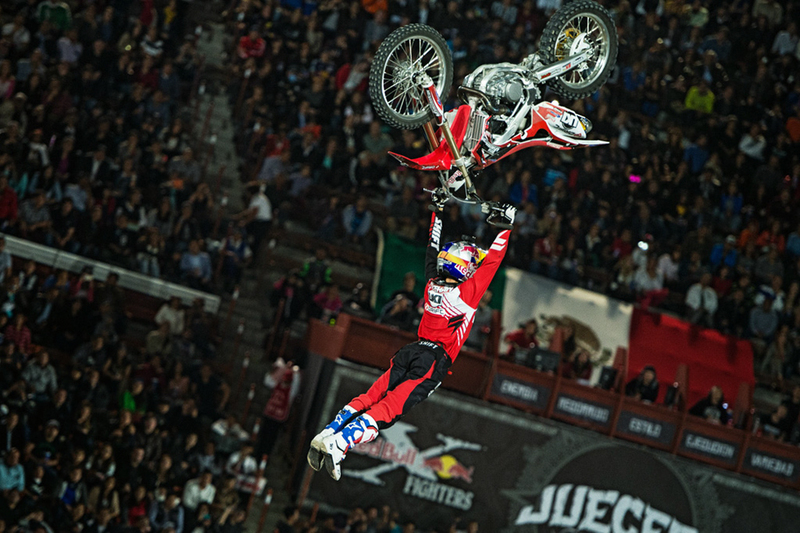 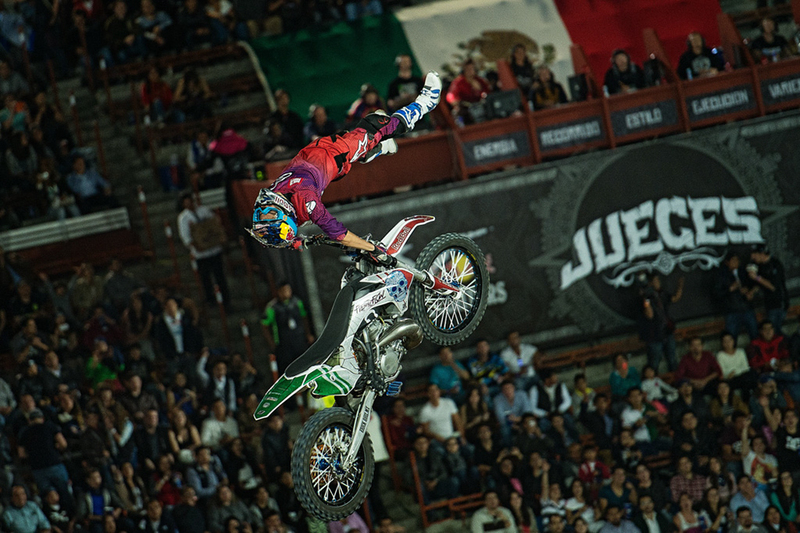 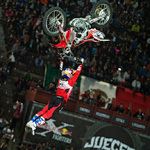 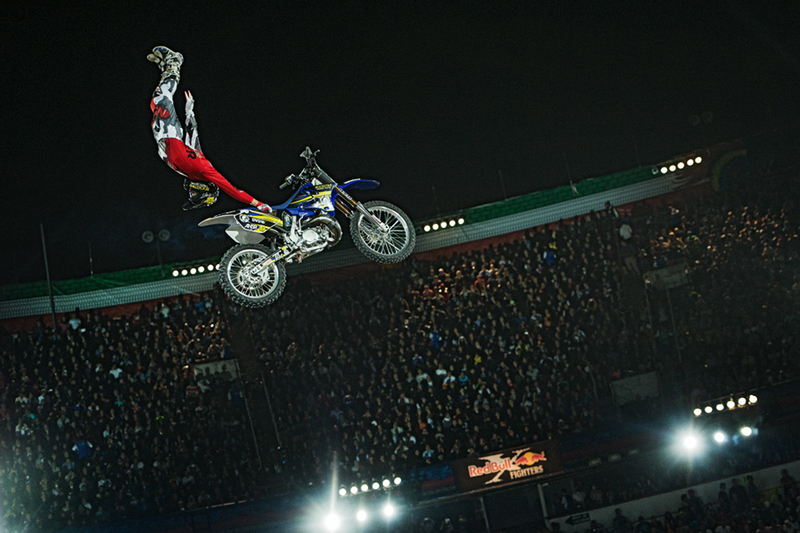 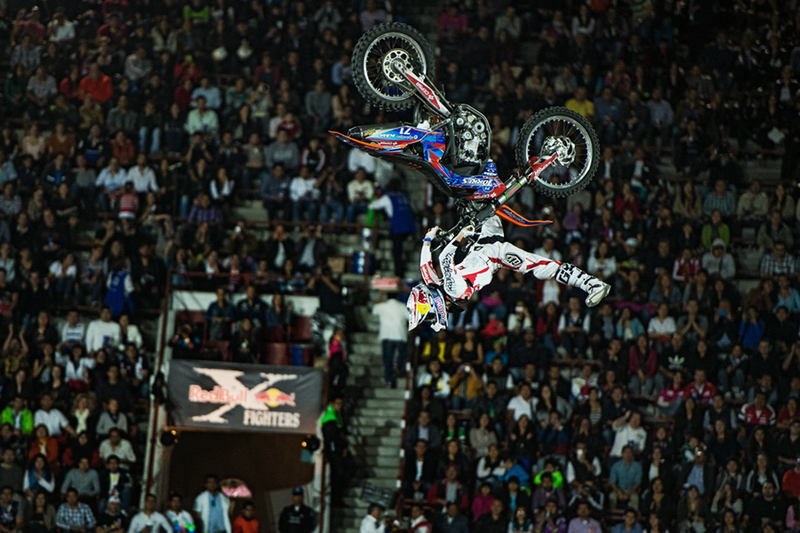 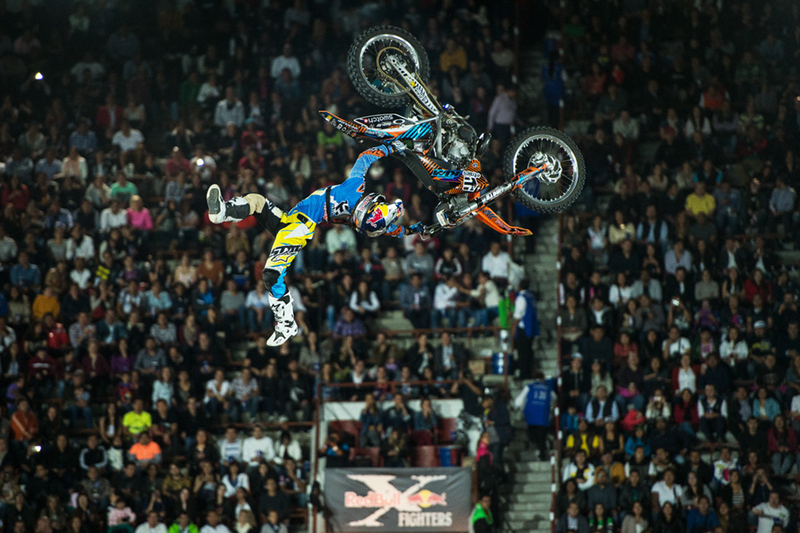 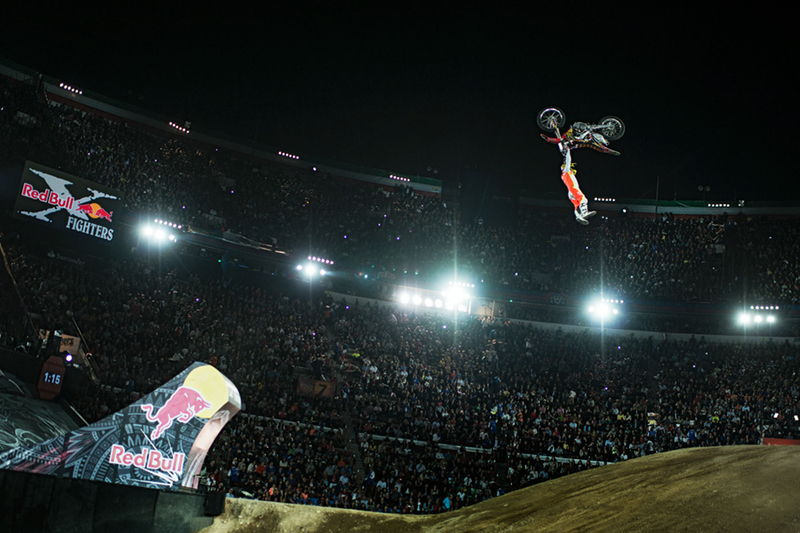 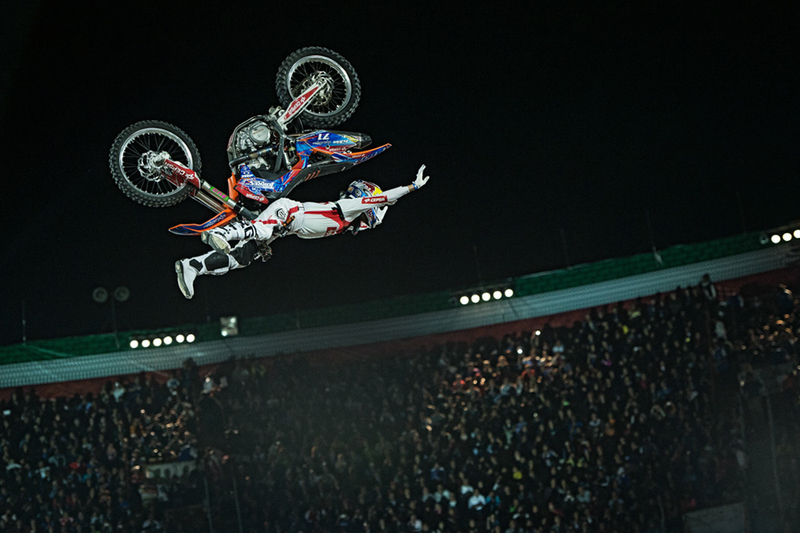 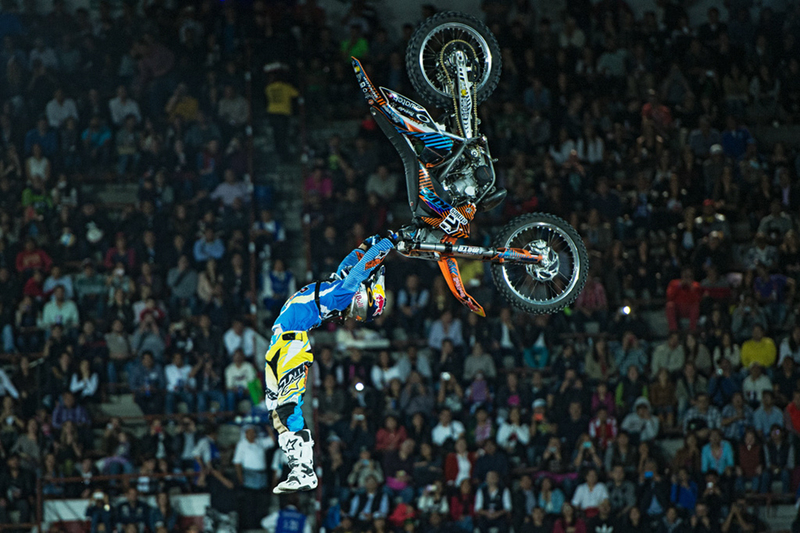 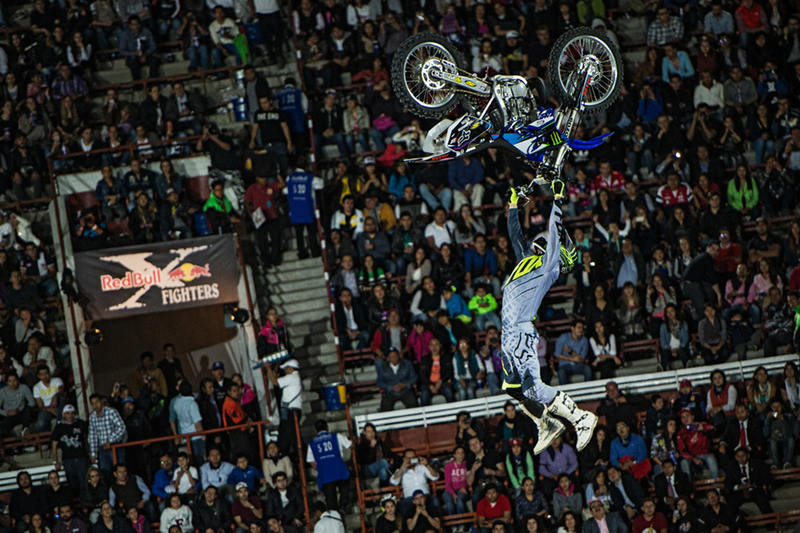 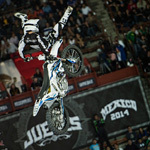 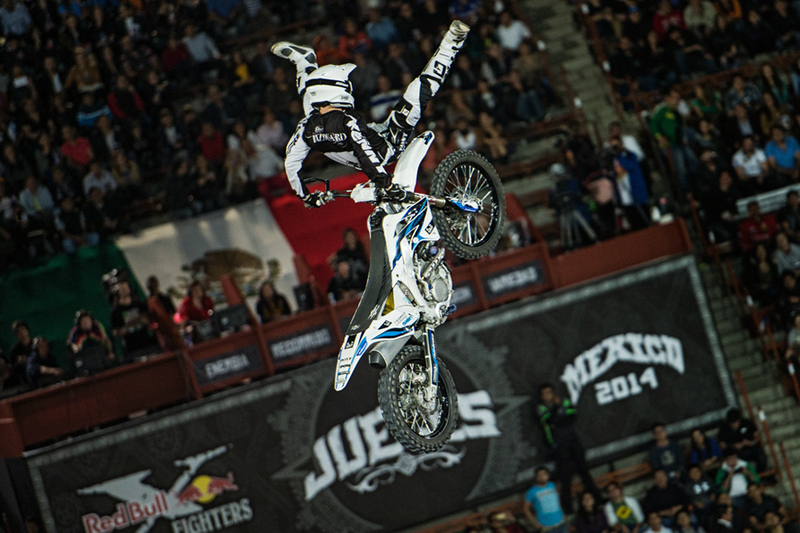 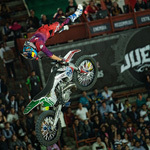 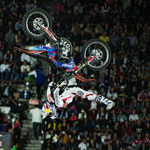 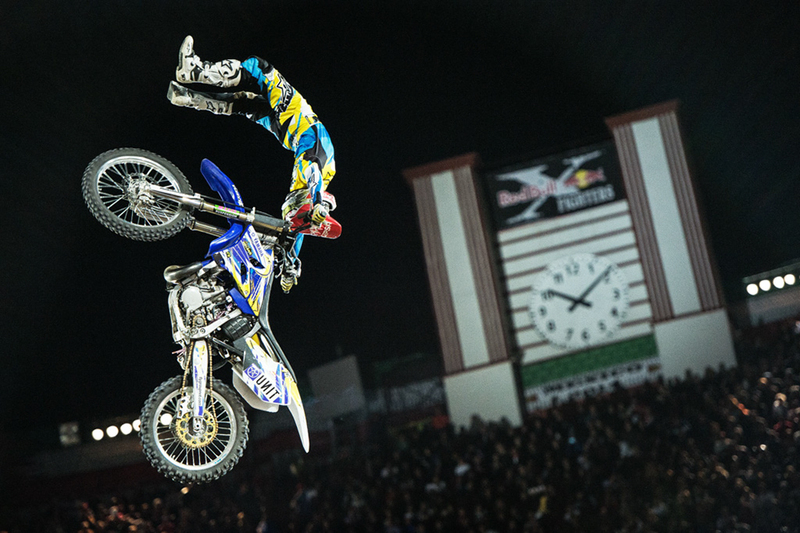 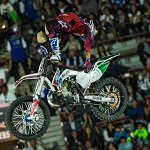 MEXICO CITY (Mexico)– The opener of the 2014 Red Bull X-Fighters World Tour electrified Mexico City with an epic freestyle motocross battle that set up the rivalries for a season that will span four continents. 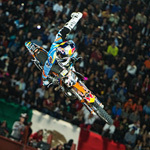 Levi Sherwood of New Zealand, the 2012 World Tour champion, was crowned the victor, with up-and-comer Josh Sheehan of Australia in second place and 2011 World Tour champion Dany Torres of Spain claiming third. 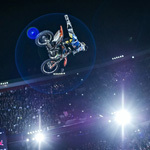 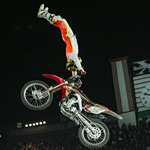 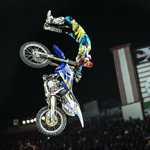 In a shock to fans and riders alike, 2013 overall champion Thomas Pagès of France was eliminated in the quarter finals.